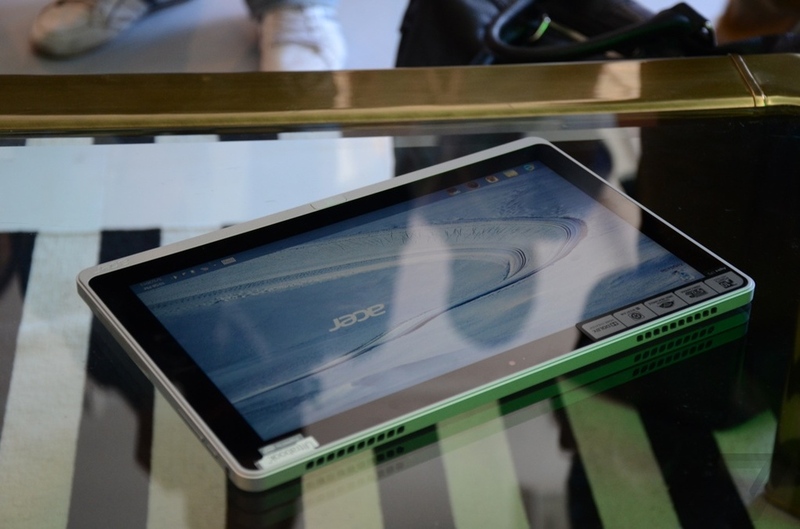 Acer announces Aspire P3, 'the world's first ultrabook convertible in New York! 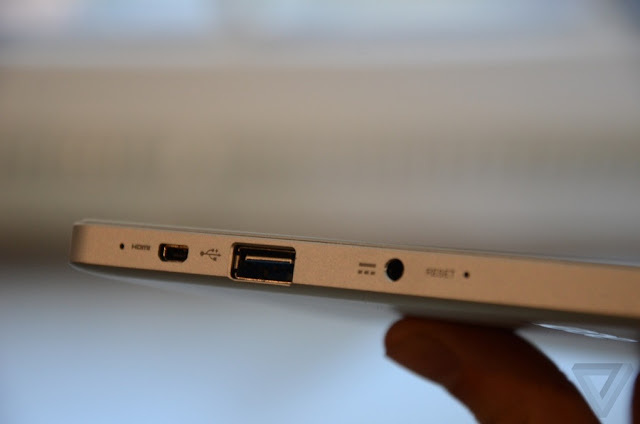 Acer Aspire 3 (The Ultrabook™. Inspired by Intel) is an touch centric, ultraportable and handful device. It's alike with a traditional laptop as the screen can be angled forward or completely folded down in slate mode or flip around without popping out of the case. 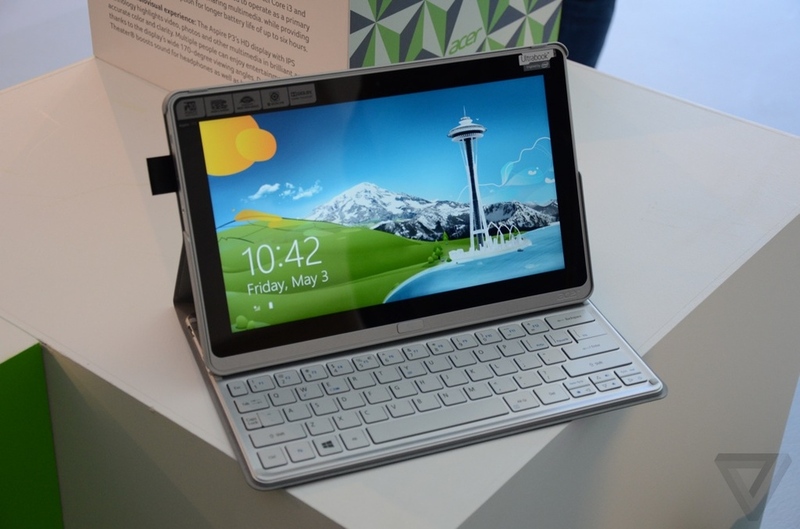 It's a tablet with an detachable keyboard dock running Windows 8, with a Core i3 or i5 processor. 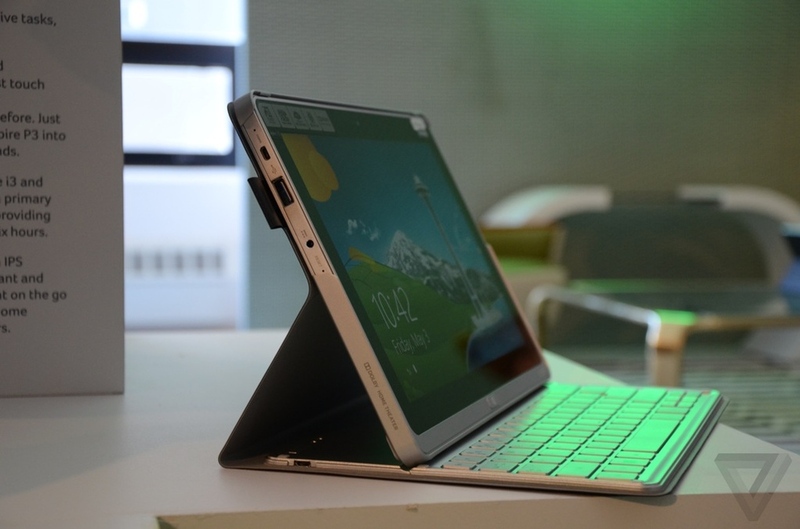 It's alot resemble an Ipad with keyboard. Dolby Home Theater that boosts the sound for headphones as well as built-in speakers.